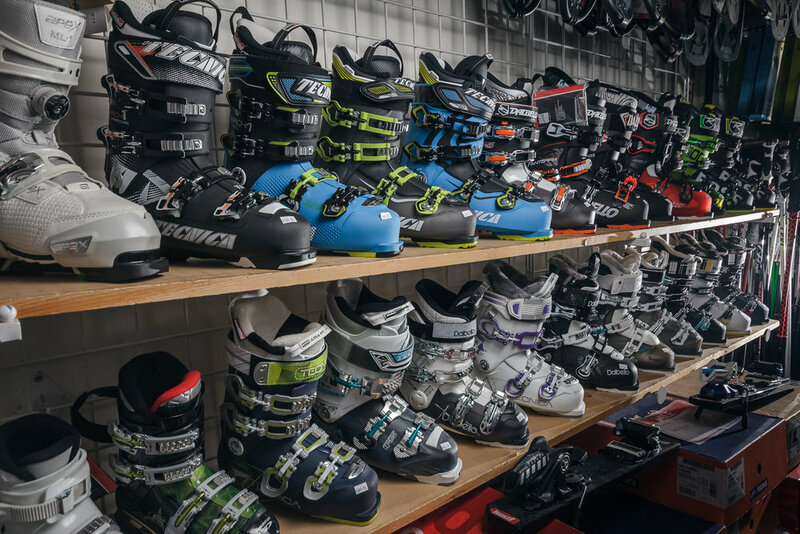 Georg's Ski Shop is stocked with the latest equipment from all of your favorite brands. The amount of merchandise we carry will surprise most new visitors to our store. We have everything you need, from souvenirs to skis. 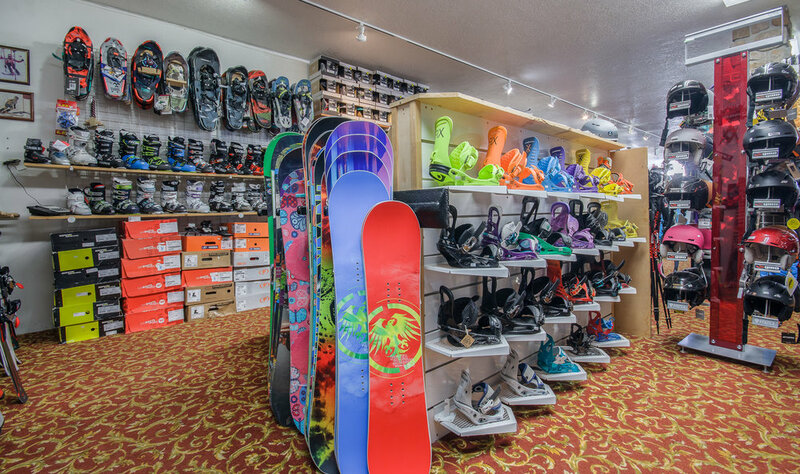 Skis, snowboards, boots, poles, helmets, and more. Glasses, gloves, goggles, and everything else that you might need (or want). We have you covered with base layers, face masks, pants, bibs, and coats fit to survive any storm.